Forrest Gump and Love Story cross paths in this intriguing tale of courtship, culminating in marriage. 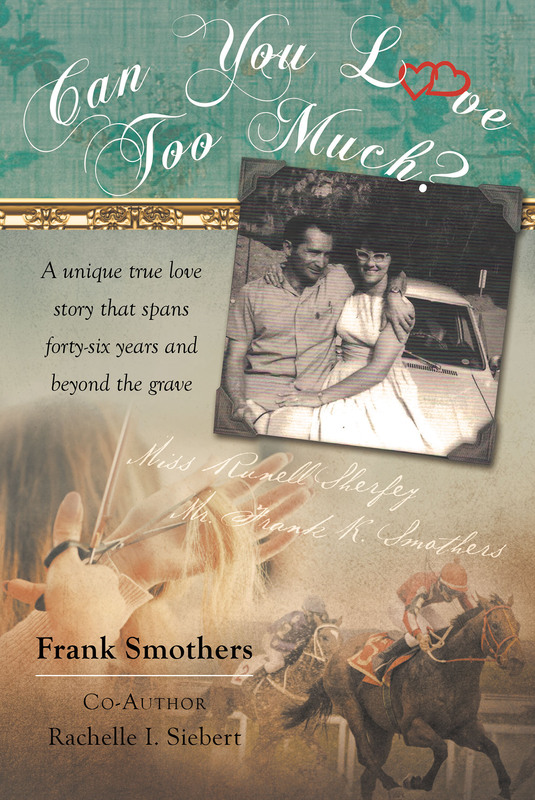 Living over 2,200 miles apart when introduced, Frank and Runelle take us on a forty-eight-year journey, illustrating how patience, persistence, devotion, and faith can overcome any obstacle in a relationship. It is a must-read, old-school romance that is almost unimaginable in today�s high-tech, cyberspace world. The Smothers prove that true love is timeless.